Beverley graduated from high school with a powerful vision to make a difference in the world. Her journey took her from abridged university studies to MDS Inc. where she was instrumental in developing innovative solutions to improve and streamline work processes to being an award winning social entrepreneur developing innovative technology and advancing human systems. 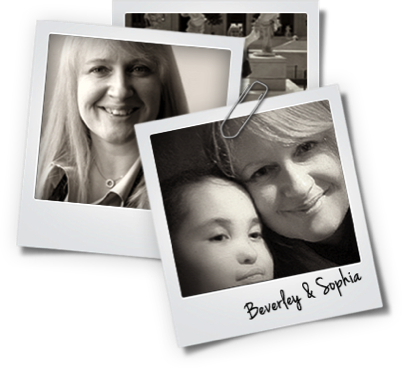 Beverley is also the Author of Living Grief: The Profound Journey of Ongoing Loss, a book written to advocate community care providers and clinicians to better support family caregivers based on her fifteen year journey with her daughter, Sophia, who was born with a life limiting, life threatening condition. Beverley Pomeroy works with organizations in all sectors to help them advance their own model of corporate social responsibility and profit by community engagement. She is Vancouver’s go-to person for organizations looking for help in community engagement, organizational renewal, digital strategy and social consciousness. A fearless technology innovator, Beverley gives language to new ways of thinking about business that are leading the world into the 21st century. Beverley Pomeroy is one of those inspirational speakers who has you at “hello”. Her honest, heartwarming story of mom to business creator easily breaks down the walls of any audience, but it’s her expertise in community engagement, business development, IT, social media, social ventures, backyard philanthropy and living grief that has listeners walking away armed with actionable solutions to move their organizations to the next level. Audiences appreciate her ability to take even the most complex topics and whittle them down into language they can understand, while entertaining them along the way with her wit and wisdom. Beverley Pomeroy has spoken at the UN Informal Regional Network, Social Media for Social Change, SXSW, the Social Venture Institute at Hollyhock and Global Citizen Week – Hope for the Nations. She has spoken many times on behalf of Canuck Place Children’s Hospice and BC Children’s Hospital and is a frequent speaker for Simon Fraser University’s Young Women in Business program.